The theme parks are trendy. Whether for a weekend or during school holidays you can visit and enjoy the attractions with your family or your friends. Discover Paris and its theme parks. Disneyland Paris is the theme park which is the biggest and best known. It is located in Paris’ suburb in Marne la Vallée. This park is for young and older people. It invites you into the feeric Disney’s world with its attractions, restaurants, shops and parades. You will meet during your walk in the park actors disguised into your favorite Disney’s characters. The entry costs 40 euros for a child and 47 euros for an adult. The Playmobil funpark is a huge playground for children on 2000 m2 which is located in Fresnes. Children can play with plenty of playmobil. There are 11 playgrounds divided by universes: Princess’ castles for girls, castles with dragons for boys, the universe of tractors, farm, dinosaurs … The entrance is very affordable : free for the children under 3 years and 3 euros for the children who are more than three years. 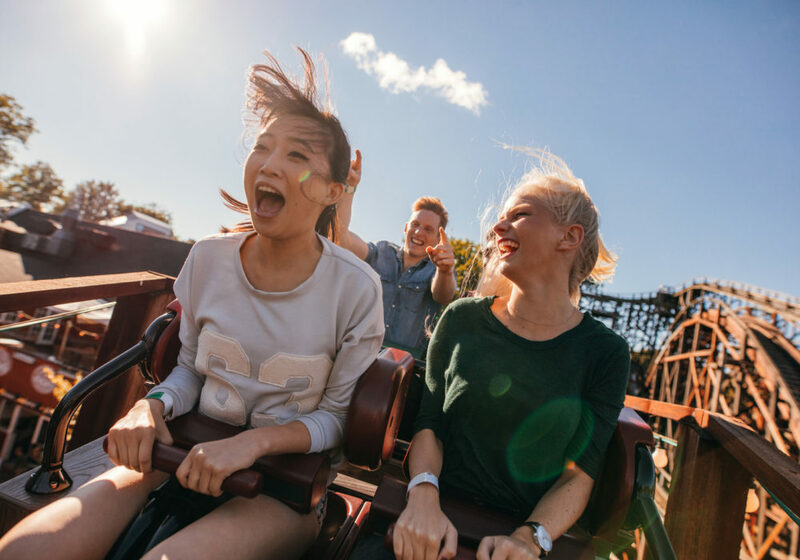 The Parc Asterix takes place from 1st April to 5th November 2017 and is located in the Paris’ suburb in Plailly. In the same way as Disneyland, you can discover the universe of Asterix and Obelix and its 37 attractions and shows. Note that this year a new carousel is accessible which is called the Pegasus Express. The price of the entry cost 41 euros per child and 49 euros for an adult (free for children under 3 years old). Adventure land is an adventure park on 17 hectares with 30 attractions and 300 games in the trees. It is also accessible from April 1st to November 5th and is located in the Oise. The price is 15,50 euros for the children who are between 4 and 8 years old and for people who are more than 60 years. It costs 23 euros for the children who are more than 8 years. France miniature is located in the Seine and Marne at 20 minutes from Paris. You can discover in miniature on 5 hectares the most beautiful monuments and landscapes of France. It takes place over the same period as the previous parks and offers a price of 15 euros for the children between 4-14 years old and 21 euros for the adults as well as a free entry for the children who are less than 4 years old. The Throne Fair is located inside Paris and opens its doors from Marc to May. This fun fair offers 350 attractions and 80 rides. It welcomes around 3 million visitors each year. The entry is free for everybody. The Sea of Sand is a family theme park that takes place from April to October and is located in the forest of Ermenonville. It gathers three different universes: the pioneers and the conquest of the West, the Jungle and the Desert. You will discover thirty attractions and live shows for a price of 19,50 for children from 3 to 11 years and 25 euros for children over 12 years old. 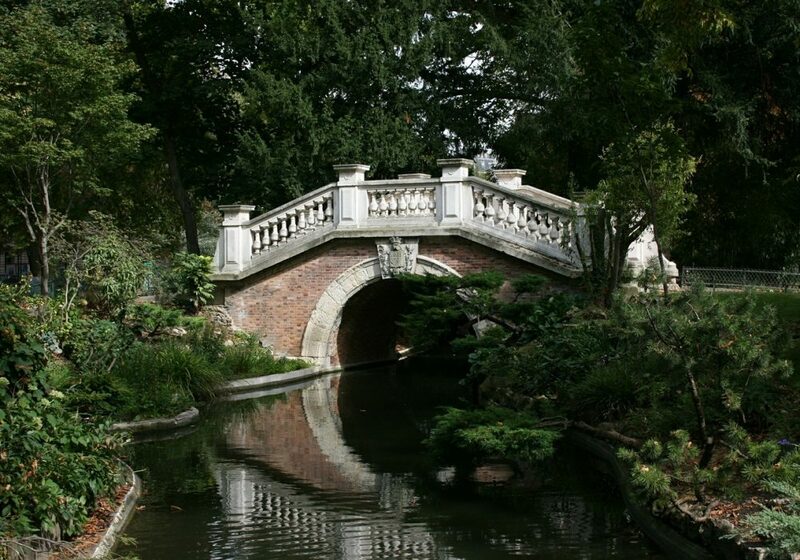 The Jardin d’acclimatation is held from 4th to 19th February and is located in the 16th neighbourhood of Paris. It offers workshops, equestrian courses, magic shows… You can also visit the zoo. The entry is also free for everybody. Paris is known for being one of the most romantic cities in the world. You can walk together in the city or eat a romantic dinner, stay in romantic places. Discover the different romantic places in the capital. – The restaurant Lapérouse in the 6th neighbourhood on the banks of the Seine. It offers an idyllic place to meat a meal for two people. This renowned restaurant offers dishes around 35 euros and organizes evenings for receptions. – Le Moulin de la Galette is an old mill transformed into a renowned restaurant and is located in the 18th neighbourhood, at Lepic street. – The luxurious Mollard brewery is located in the St Lazare area and offers tables in a place where you will discover ceramics and mosaics. 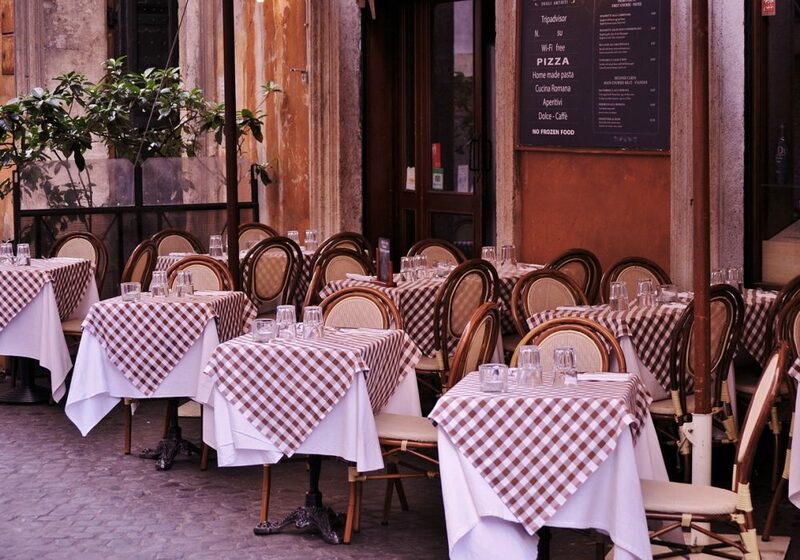 – Le café de Flore in the 6th neighborhood is also a place to discover where artists and intellectuals are used to going there. L’île de la Cité and l’île Saint Louis are perfect for romantic walks hand in hand. 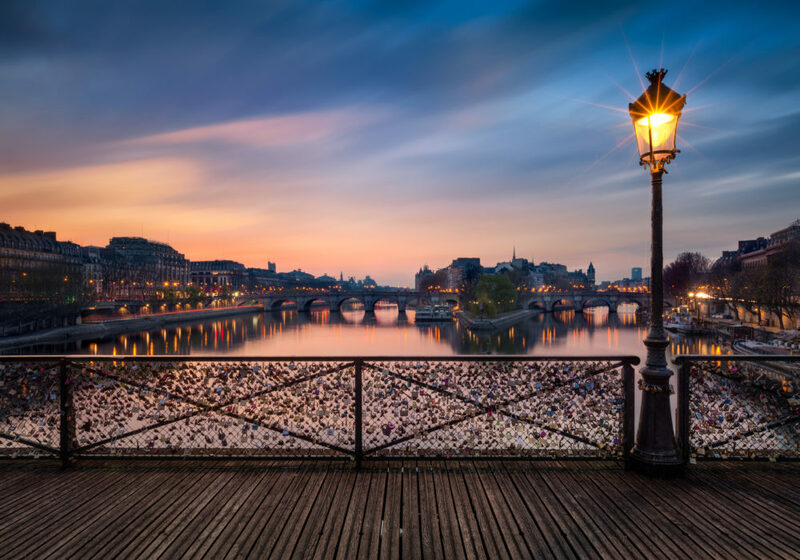 Not far from there, you can find also the Pont des Arts and the Pont de l’Archevêché, meeting places for all couples. Besides, at the Place des Abesses, there is the “I Love You” Wall. These words are written in 280 different languages. At the stations Bourse and Grands Boulevards, you will discover covered walkways and galleries from the Belle Epoque style such as the Galerie Vivienne or the Passage of the Panorama. The best museum to visit is the Museum of the Romantic Life in the Pigalle district. This place is perfect to meet quietly in a garden where you will find a tea room open from March to October. You can also attend readings and concerts and visit temporary and permanent exhibitions. There is also the Museum of Victor Hugo on the Place des Vosges. You will visit its apartments and its huge library accessible to the public. You can also go on the roofs of the most beautiful monuments of Paris to contemplate a sunset on a summer evening or a breathtaking view of Paris. The roofs of the Georges Pompidou Museum in the center of Paris, the Tour Montparnasse in the 14th neighbourhood or the Basilica of the Sacré Cœur in Montmartre offers a wonderful view of the capital. To discover more romantic places, go to aloha.fr or on the website of the Paris Tourist Office. 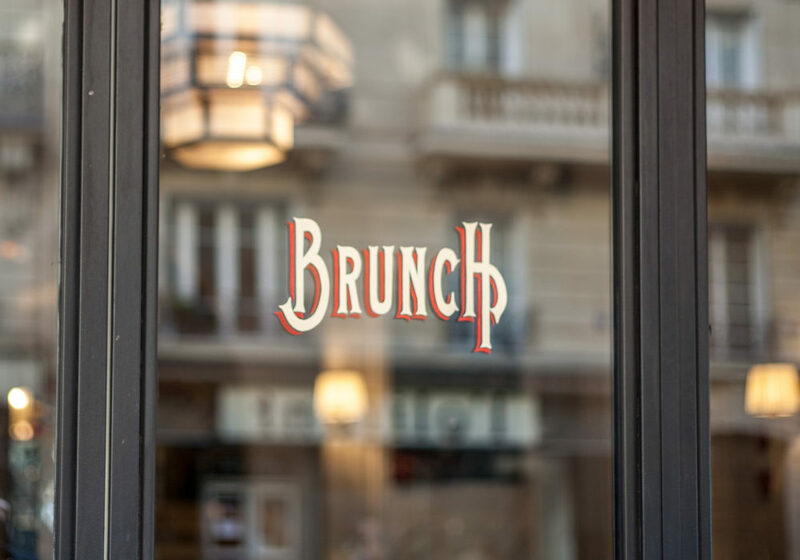 Posted in Good places, Great dealsTagged Brunch in parisLeave a Comment on Where to brunch at small prices in Paris?